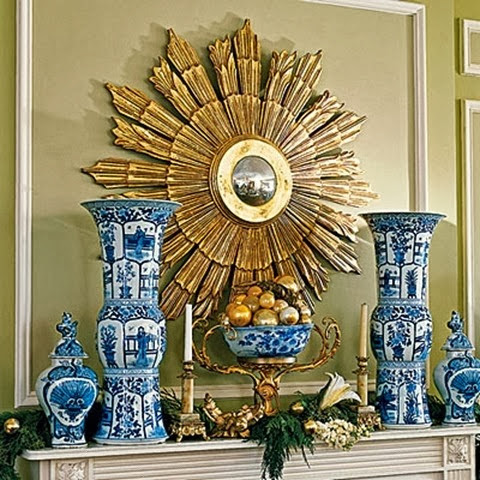 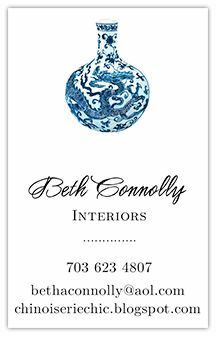 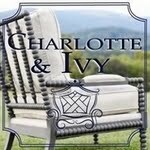 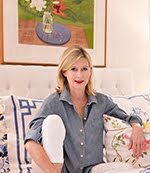 I hope you have been following all the Chinoiserie holiday decorating fun here at Chinoiserie Chic. 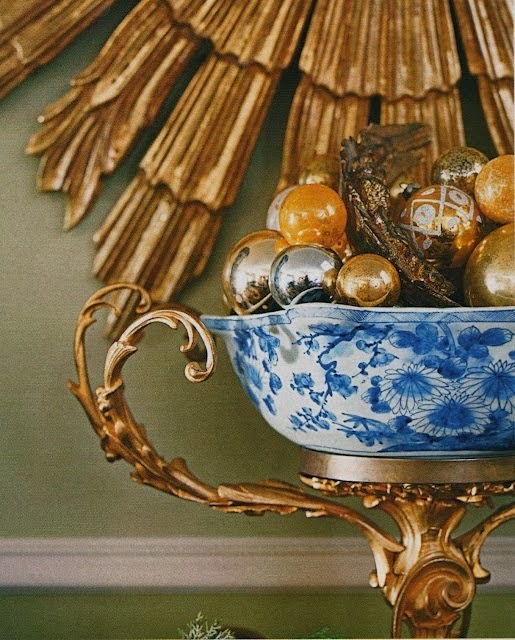 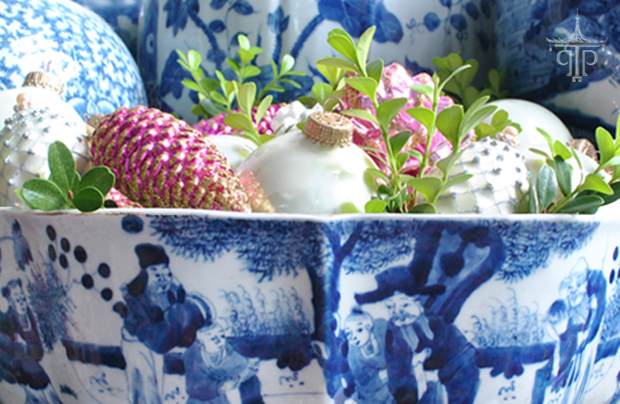 What could be easier or prettier than filling a blue and white Chinese bowl with Christmas ornaments? 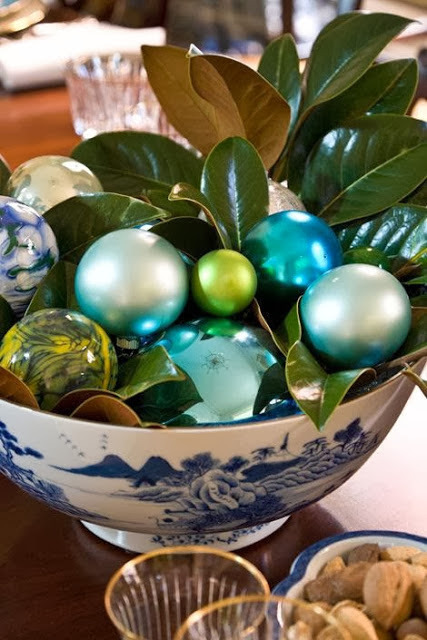 Add some boxwood cuttings or magnolia leaves if you like.